The Harry Potter series - It's over. Stick a fork in it. That is one cash cow that has been fully milked. Or has it? The books may have been read and the films watched, but there is one format of Harry Potter that has yet to be concluded; LEGO Harry Potter. The first game in the series covered Years 1-4 and was a solid installment in the co-op tastic LEGO franchise. The sequel is due out in mid November and, suggested by its title, will cover years 5-7 (it is called LEGO Harry Potter: Years 5-7). 10 minutes of gameplay footage has surfaced so check out Read More to see if the LEGO games have changed since you last played them. 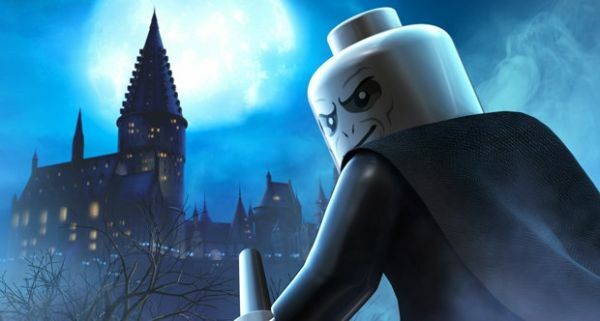 New LEGO Harry Potter 5-7 Trailer: You've Never Seen HP this Epic! Page created in 0.4949 seconds.